A splintered Supreme Court displayed its deep divisions over the separation of church and state Wednesday, with the court's prevailing conservatives signaling a broader openness to the idea that the Constitution does not require the removal of religious symbols from public land. 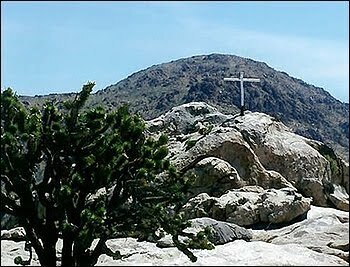 A 5 to 4 decision by the court overturns a federal judge's objection to a white cross erected more than 75 years ago on a stretch of the Mojave Desert to honor the dead of World War I. Six justices explained their reasoning in writing, often using stirring rhetoric or emotional images of sacrifice and faith to describe how religion can both honor the nation's dead and divide a pluralistic nation.